SELECT Promotion Balls are a great idea for companies to get positive attention from customers or even employees. A SELECT ball of your own design is a fun and different way of marketing a brand and you do not need to be a football star to notice the quality or a marketing specialist to see the football’s many possibilities. The promotion of a brand with a SELECT ball can have a knock-on effect as SELECT is a quality brand and known by many people. 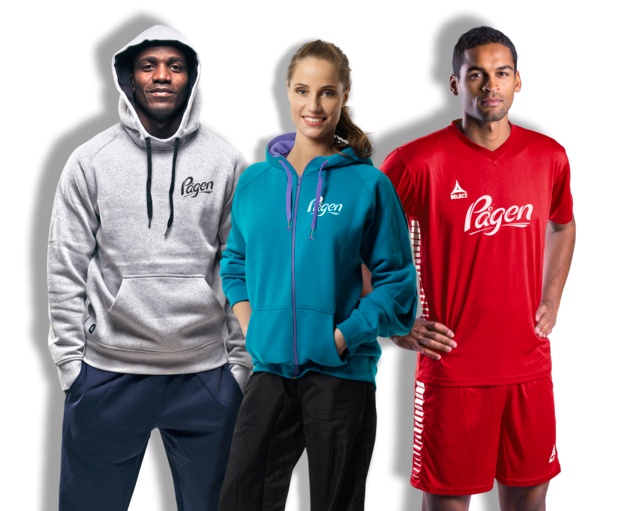 Whether you prefer a football, handball or perhaps a beach volleyball, there is a wide range of materials to choose between and a host of possibilities for using logos, illustrations and colours. You can choose to go with the classic design from SELECT and add the logo of the company, or you can create the ball exactly how you like it. We always help with ideas and suggestions, and before the ball is set for production ​we present a drawing in 3D to ensure that you get what you want. The idea can also be transferred to SELECT’s many other products. Besides from promotion balls, we also offer print of logo on many of our other products in the product range. 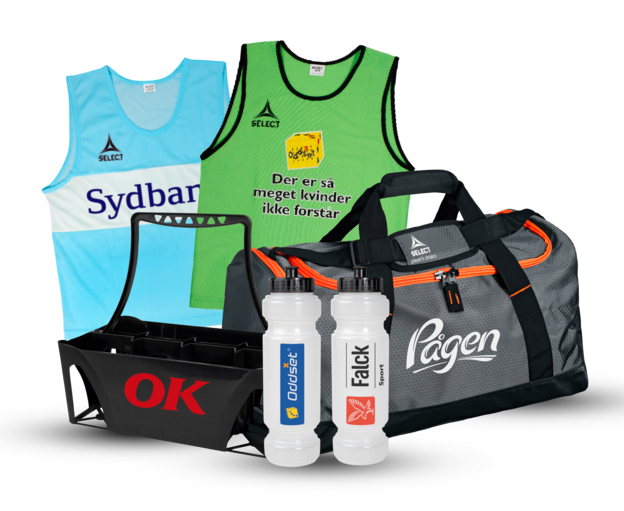 For an example player's clothing, training and leisure wear, bags, drinking bottles, bibs, marker sets etc. If you see the branding possibilities in our promotion balls and logo products, feel free to contact us.